You are here: Home / Natural Cleaning / Natural Laundry Hack to Eliminate Odors Without Using Harmful Chemicals! 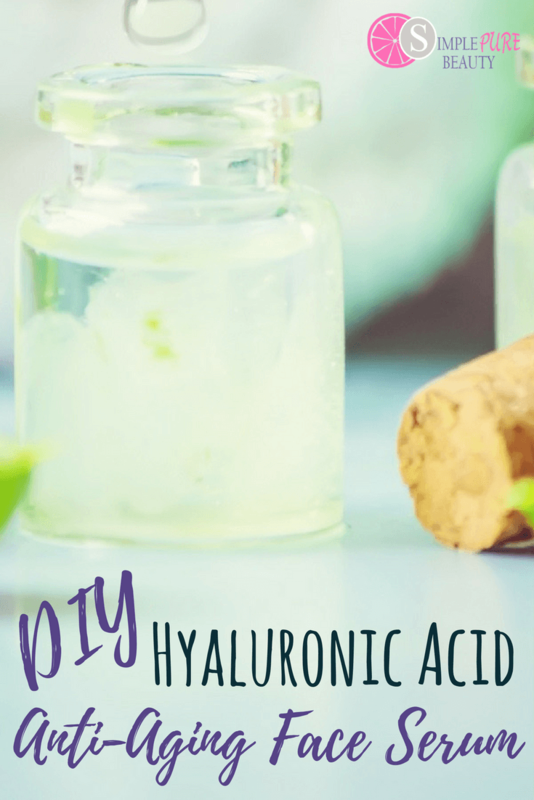 Natural Laundry Hack to Eliminate Odors Without Using Harmful Chemicals! 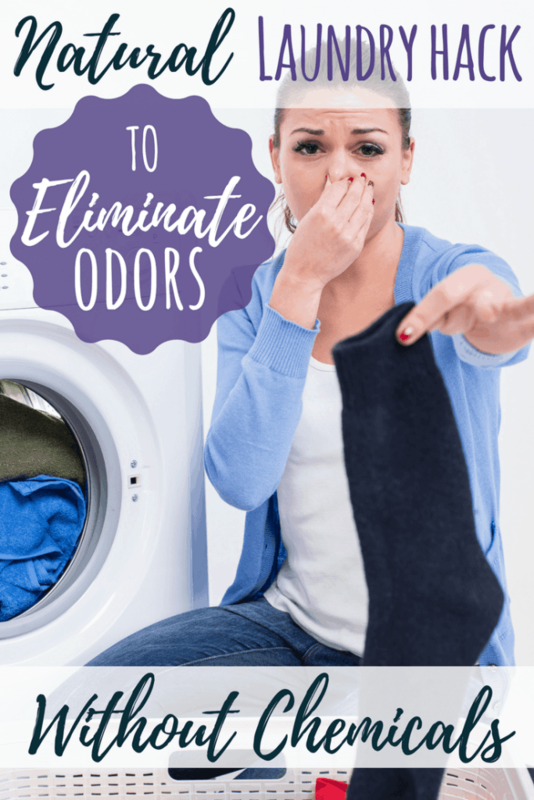 Do you struggle with getting smelly odors out of your laundry using natural detergent? You really want your laundry to be fresh and clean but don't want to expose your family to harmful chemicals… You're going to love this hack to get even the stinkiest odors out of your clothes without using harmful chemicals or fragrances! This is a sponsored post written by me on behalf of EnviroKlenz. All opinions are 100% mine. I was getting so tired of my family complaining about the laundry. My teenage boys forever whining that their clothes still smelled bad even after washing them. Didn't they understand that I switched to natural, unscented laundry detergent for them? Because I don't want to expose them to the countless chemicals in conventional laundry detergents? Oh they know, but the thing is, their teenage minds just don't really care. They're more concerned with smelling good than with the chemicals they're being exposed to. 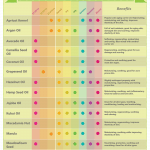 So what chemicals are we talking about? Are they really that bad? I encourage you to see where your current laundry detergent rates for safety here. So yes, we know conventional detergents are a no no, and natural is better. But how do we actually get the odor out of the clothes without using harsh chemicals? Unfortunately, natural detergents just don't touch these odors. I was recently introduced to an all natural odor eliminator called EnviroKlenz. 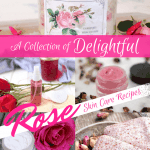 Their products are made from environmentally safe, natural earth minerals. I had the chance to try the EnviroKlenz Laundry Enhancer for the odor issues I was dealing with. I have been using it for about 3 weeks now and for the first time since switching to a natural detergent, my laundry actually smells clean! 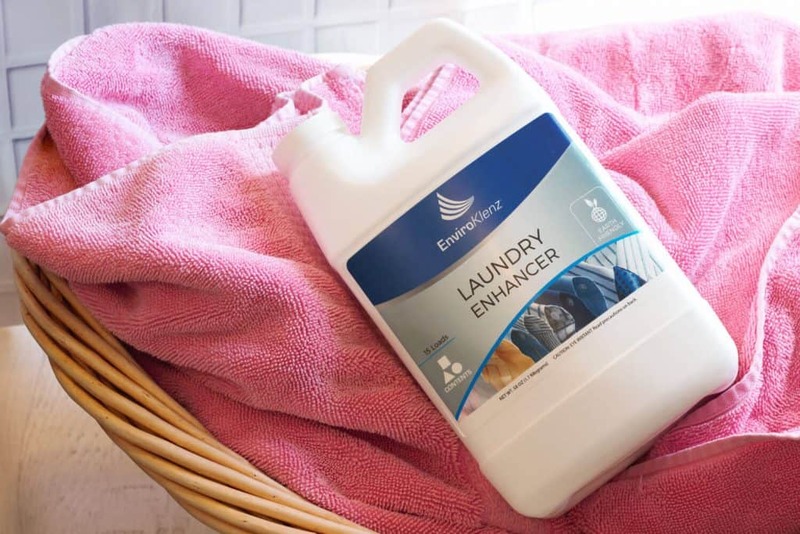 How Does EnviroKlenz Laundry Enhancer Work? When these minerals come in contact with chemicals and odors, they attach themselves to them, neutralizing or destroying them. Shake bottle well before opening. Add 1/4 cup for a small load of laundry, or 1/2 cup for a large load. If using a top-loading washer, be sure the tub is at least partially filled with water before adding detergent and the enhancer. Detailed instructions and tips were included. You just want to make sure the laundry enhancer actually comes in contact with the smelly laundry. Remember, clean doesn't have a smell. I've used it for all of the stinky smells mentioned above with great results. 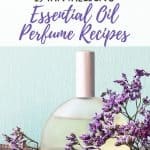 I would like to add, if you really want your laundry to be scented, try adding a few drops of essential oils to some wool dryer balls and throw those into the dryer. Your laundry will be free of scents and a clean slate for whatever natural essential oils you feel like that day. It's a win win! Where to Purchase EnviroKlenz Laundry Enhancer? 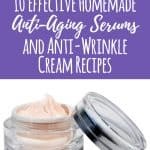 –> Use Coupon Code: pure15 to save 15% off of your complete order. Click Here to visit EnviroKlenz! 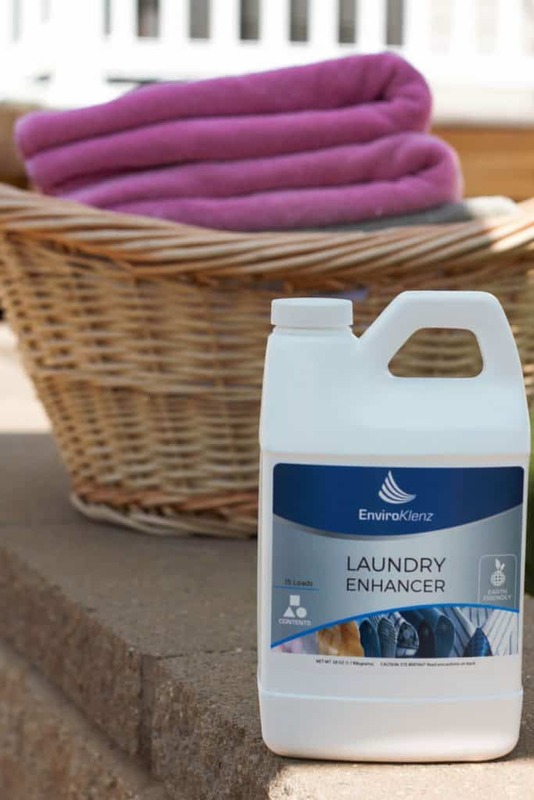 Although I've just tried the Laundry Enhancer, EnviroKlenz offers a whole line of odor eliminating products, including air cleaners, carpet fresheners and more! Take a look around their site while you're there! !